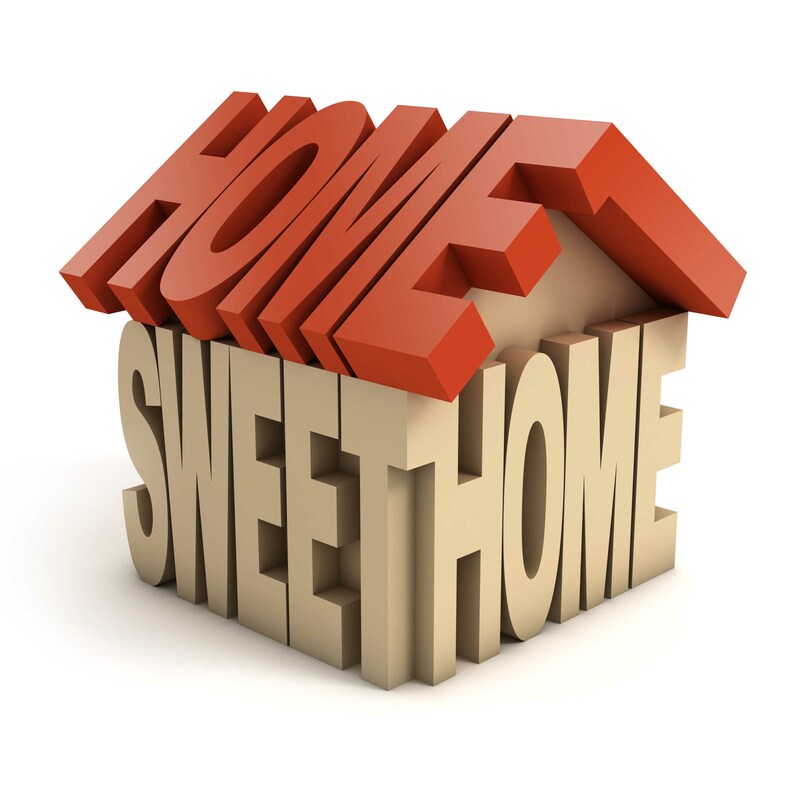 It is a very good idea to include your home and buying a second home in your retirement plan. Now is a great time to buy, so even if you are not quite to retirement age, why not buy now and begin building equity? This will also give you the chance to take your potential retirement location for a test drive before committing. If your home and the community is not a good fit, better to know now than take the leap and fully move there upon retirement. It can also provide a great stress reliever. If your home is a reasonable distance from your second property, it can provide a great environment to get away for a weekend and relieve the stresses of everyday life. Purchasing this second home early can really also ease in the transition of downsizing. Many memories were made in your home and your family may have trouble breaking those emotional attachments. You and your family can create new family memories in your second home before you fully retire. This will allow saying goodbye to your home that your family enjoyed for many years a little easier. Take advantage of these low real estate prices and interest rates today to pave a smoother retirement down the road.